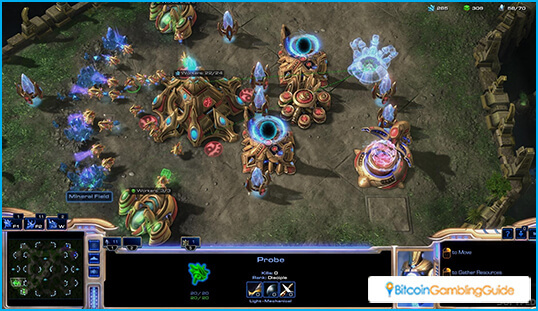 StarCraft 2 is the successful sequel to the phenomenal StarCraft: Brood War game that popularize the eSports industry. 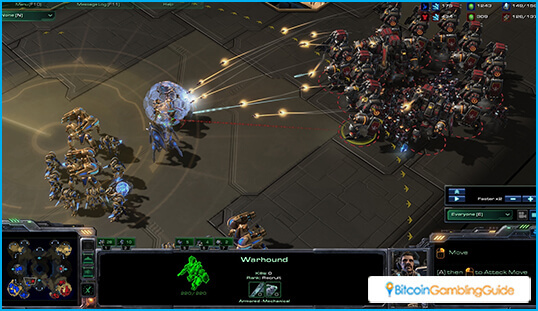 Learn more about StarCraft 2 betting. 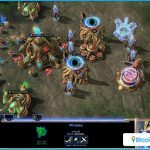 StarCraft Brood War made eSports popular around the world. South Korea made this a national pastime throughout the country. A lot of people anticipated the release of its successor. To the delight of many, StarCraft 2 delivered on everything that made the first game great. eSports fans of the new StarCraft flocked toward its many matches. The popularity of this game was incredibly big, so much that there were even tournaments during its testing period. 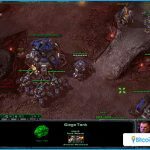 There is no shortage of Bitcoin eSports site that have odds for a StarCraft 2 match, as well as other Bitcoin games in eSports. An eSports match for StarCraft 2 usually involves two players only. The goal of each match is to eliminate most of an opponent’s units until they can’t build a good amount of units to attack the other. 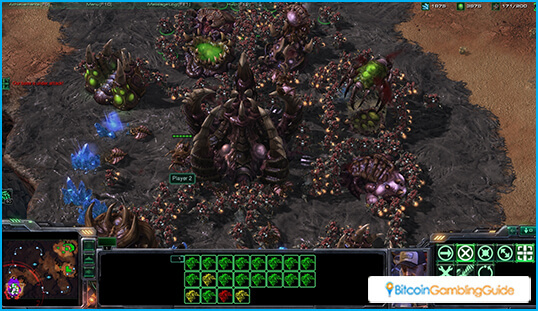 StarCraft 2 matches can go on for a long time if a dominating player is unable to find their opponent’s entire unit. But eSports professional competitors admit defeat if they lose a lot of unit. In order to eliminate their opponent, players need to build buildings or units at the right time. There are three races in StarCraft: Terran, Protoss, and Zerg. Each race has different types of buildings and units. But all of them are designed to be as balanced as possible. As the game goes on, players need to gather enough resources to build the right group of units and make the needed upgrades. If they failed to research the technology to upgrade their units or to build powerful units, they could get overwhelmed during the middle of a match. Professional players must micromanage their units during an encounter with their opponent. This means, they need to directly control the unit to target certain enemy units. They should also position their units in a way where they can easily take down their opponent. Certain units have skills that can give the player an edge during a battle. During an encounter, professional players use these skills at the right time. 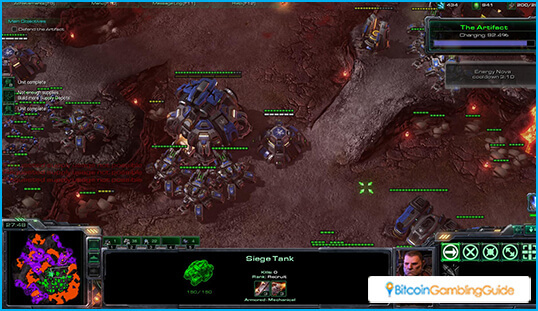 The popularity of StarCraft 2 made its eSports matches available on different sites. Good examples of these sites are Pinnacle, Bet365 and EGB. These three have the right license to give odds for StarCraft 2 matches. They also offer a number of offers for people making their first deposit on the site. For Bitcoin players, they need to the services of NETELLER in order to make a deposit using their digital money. NETELLER allows people to sell their Bitcoin at a good rate. They can also turn any winnings they get from StarCraft 2 matches into Bitcoin through NETELLER. 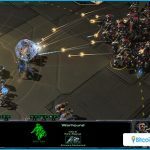 StarCraft 2 eSports matches are always an exciting event for any bettors to make wagers on.